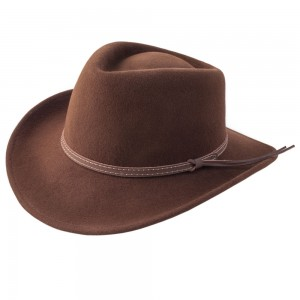 Classic wool felt wide brimmed hat. 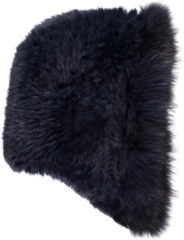 The Eden felt hat is ‘crushable’ so it will return to shape. With padded cotton sweatband for comfort and double-stitched leatherette band. N.B. These items are in the sale and as such may be shop soiled.